Former Mac DeMarco bandmate Peter Sagar introduced us to his Homeshake project with In the Shower, then took us to the kitchen for a Midnight Snack. For his next offering, though, he's taking things outside with a new album titled Fresh Air. The 14-track album is due out on February 3 through Royal Mountain Records in Canada and Sinderlyn in the U.S., and it hears Sagar taking his breezy R&B-infused sound in a "slightly funkier direction." A press release notes that the new record aims to evaporate negativity in the minds of listeners with its collection of "smokey, laid-back love songs and airy productions." The full album may not arrive until the new year, but Sagar has shared a hint of things to come with the first single, "Call Me Up." 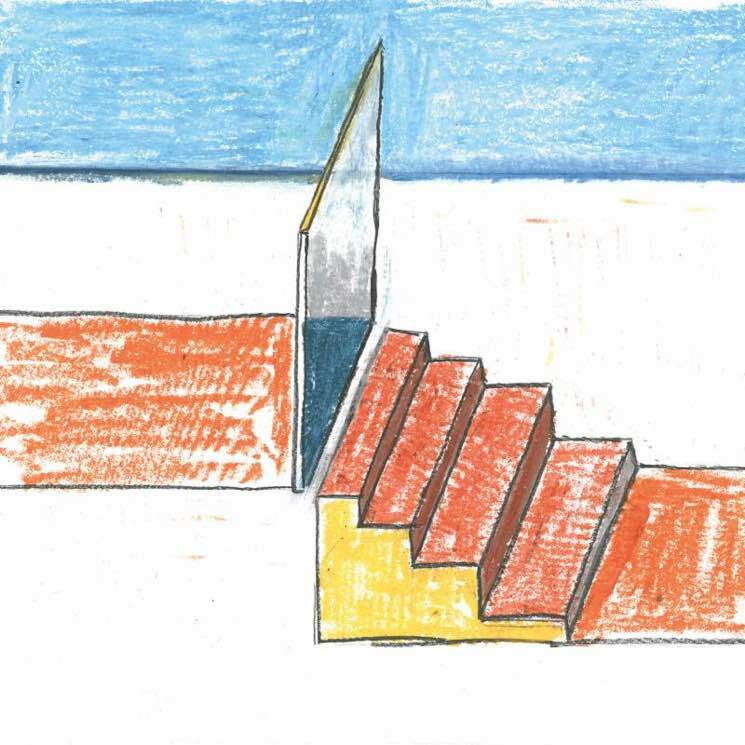 Scroll past the Fresh Air tracklisting and Homeshake's upcoming tour dates to give it a listen below.